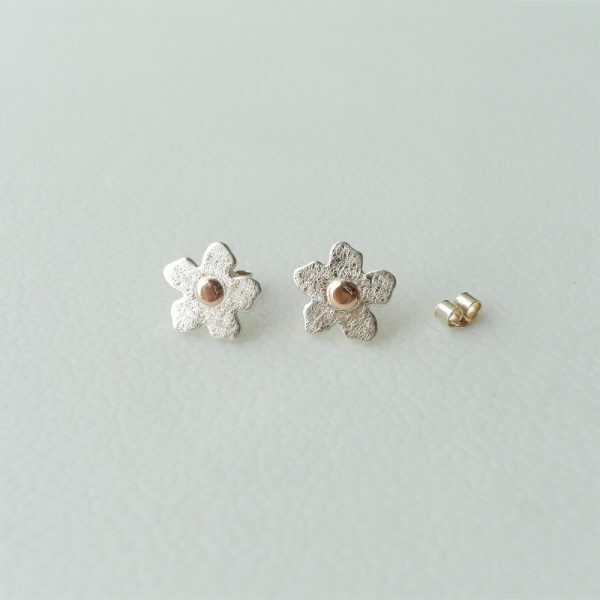 These beautiful little ear studs are perfect for everyday wear at home or at work. 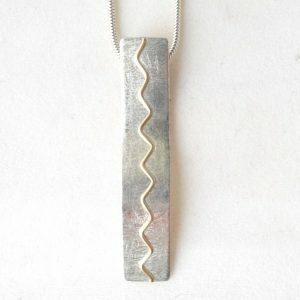 Their design and finish would also lend them to make the perfect jewellery for a wedding or other special occasion. 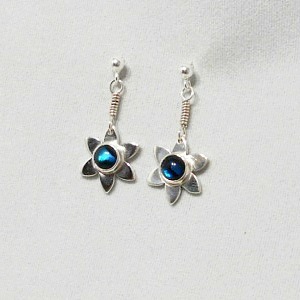 Buy them as an 18th birthday gift or a retirement present, these ear studs are perfect for all ages. Manufactured in sturdy sterling silver sheet these earrings have been individually cut out, filed and smoothed before being lightly domed for a 3 dimensional effect. A 9ct gold ball has been created then flattened and soldered into the centre giving a small touch of luxury to the product. The ear studs have then been polish and finally a pattern/ light texture has been applied for extra sparkle. 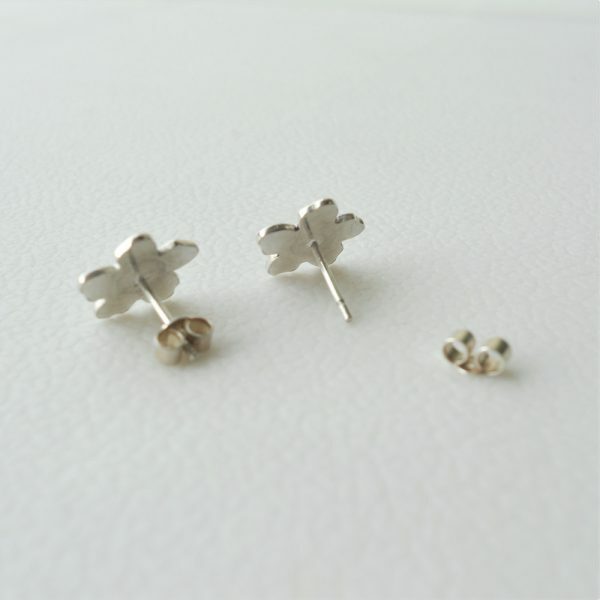 The ear studs are approximately 10mm in diameter and have a 9mm sterling silver peg on the back which accompanies a butterfly style fastening. 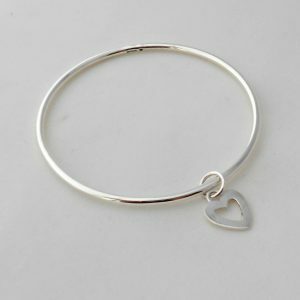 The earrings are not hallmarked as they fall below the minimum weight required however the pegs are stamped 925 for sterling silver. Whether for yourself or for a gift theses ear studs will come presented on white card and carefully wrapped in foam and tissue paper. 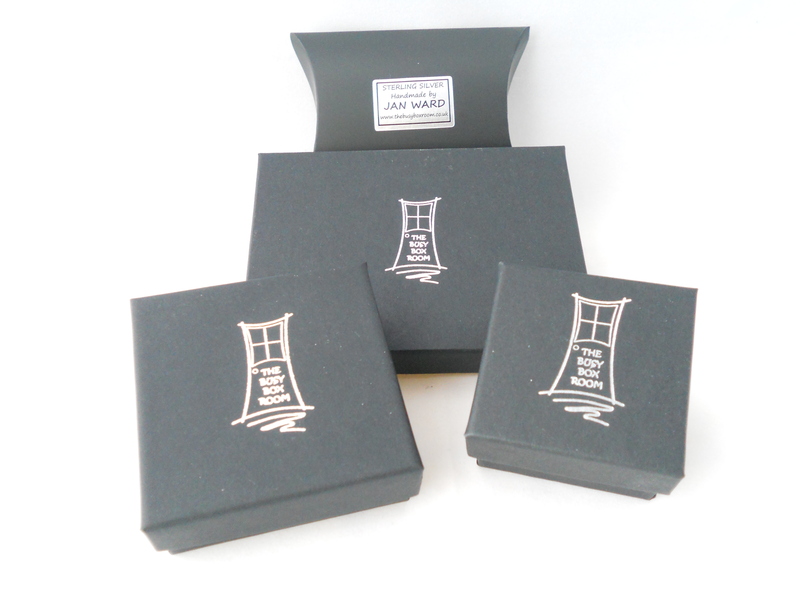 They will be packaged in a black card pillow style box.